Single use plastic bags are a thing of the past. Environment SINGLE-use plastic cups, plates and cutlery are out and biodegradable, reusable products are in when you plan a party with the help of this Cairns business. 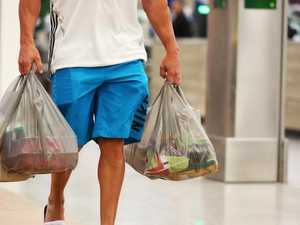 Business WOOLWORTHS has been overtaken by Coles in the supermarket wars, hurt by the wildly popular Little Shop promotion and Coles’ delay charging for reusable bags. 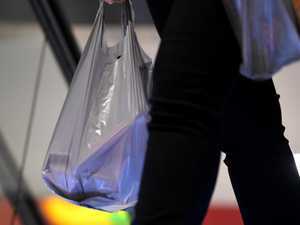 News AN UPPER class retailer has really embraced the plastic bag ban. For the price of three months’ worth of groceries, you can finally do your shopping in style. Environment SUPERMARKET giant Coles has done yet another backflip on its controversial stance on plastic, extending the availability of its range of mini collectables. 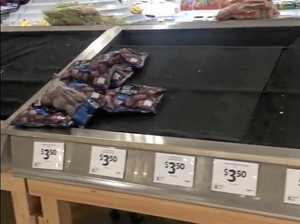 Environment COLES is encouraging customers to buy and trade plastic Little Shop grocery items this weekend in a “swap day” initiative that’s sparked furore.